The Artemide Tolomeo Lettura enchants the viewer with its purist and elegant design. Not least because of this did this floor lamp receive international awards such as the Compasso d'Oro. Here, the elegant Tolomeo Lettura stands out for the contrasting materials used: for instance, the light head of this classic reading lamp is made of satin-finish aluminium, while the base and the light arm are made of glossy aluminium. This elegant floor lamp is 167 cm high. But no worries: since the switch on the Artemide Tolomeo Lettura is located in the light head of this floor lamp it can be conveniently operated while you are in a sitting position. 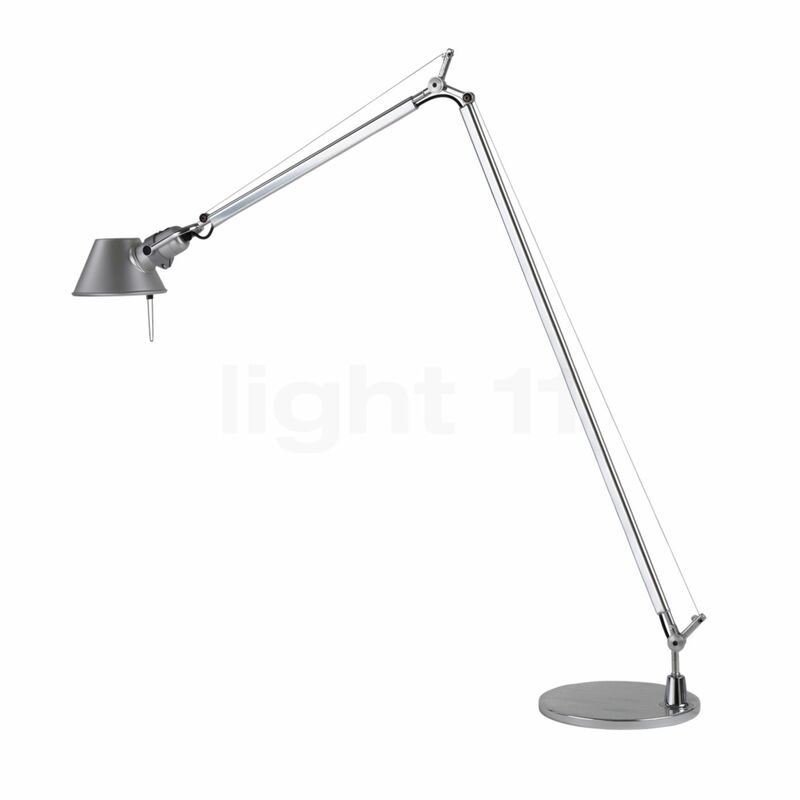 The Tolomeo Lettura Reading lights was designed by Michele De Lucchi and Giancarlo Fassina in 1990 for Artemide. The gracefully built Artemide Tolomeo Lettura is equipped with a variably adjustable light arm and a spring balancing system to ensure a firm standing. The diffuser of this delicate floor lamp can be rotated in any direction so that the light of the Tolomeo Lettura floor lamp can always be directed to where it is required. 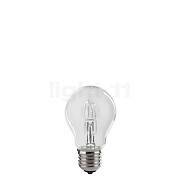 It is recommended to use a halogen illuminant for this light. 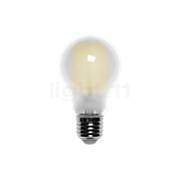 These bulbs are known for a brilliant colour rendering. 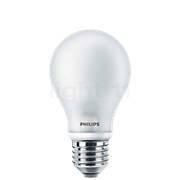 On the light fixture: plain, elegant light with a timeless design, can be used as desk light, bedside light and reading light. A must-have for virtually everybody!!! 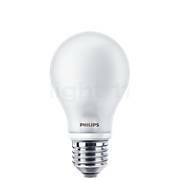 The light can be operated using almost every lamp with an E27 socket. In my case, I installed an LED lamp. The light cone can be flexibly adjusted by means of two hinges on the light head. light11: best price-quality ratio compared to other online providers and specialist light retailers in the surrounding area. With additional vouchers available on the internet a significantly reduced price could be achieved. Payment: in my case by advance payment. Uncomplicated, fast processing within one day. Immediate feedback from light11 right after the receipt of the payment. Delivery: immediate dispatch of the product right after the receipt of the payment. Regular information on the current order status. It is possible to check the delivery status at any time. The light fixture was delivered by UPS within 48 hours after I placed the order. Packaging: stable, proper packaging. 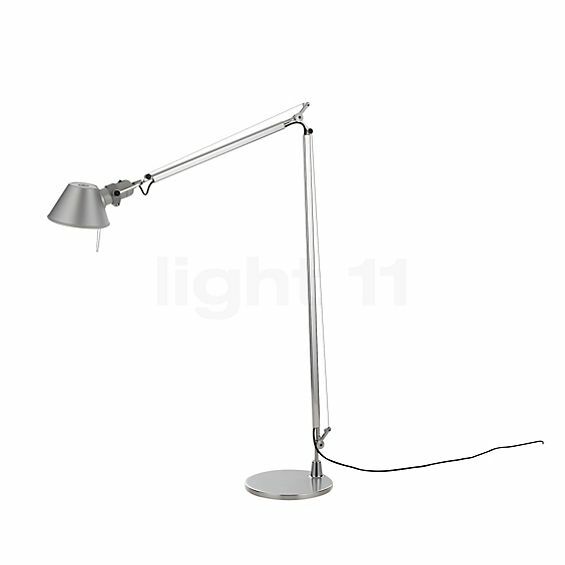 Conclusion: I can unreservedly recommend placing an order with light11 as well as purchasing the Artemide Tolomeo Lettura! Just like many other design classics, the Tolomeo Lettura stands out for its timeless and plain look. The light emitted is pleasantly warm and the lamp harmoniously blends into my interior design (Bauhaus). 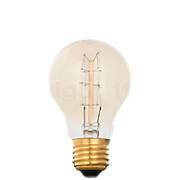 I use it as a reading lamp and I am always thrilled by the flexibility and the quality. This light is timeless and it is always a perfect fit. By now, there are three of these lights in my house. The ideal choice for reading in the living room, bedroom and at the workplace. Fast delivery service and uncomplicated order processing. I will definitely be shopping here again and again. This floor lamp is great and delivery was very quick. thanks! Very beautiful floor lamp. What I like about it the most, is the fact that it is not only suitable for reading but also emits light upwards onto the ceiling. The size/proportion of the light matches a sofa very well. The service provided by light11 was great as well. The light was delivered perfectly packaged and we were able to assemble it easily and quickly although I am not a really gifted craftsman! Tell other customers and us about your experiences with the Tolomeo Lettura ! Make yourself comfortable with your favourite book and sit back in your armchair or on the sofa: the Artemide Tolomeo Lettura will provide you with warm-white and focused light – wherever it is required. Even more: thanks to an aperture on the light head, the ceiling of the room is additionally unobtrusively and uniformly illuminated. Not only in the living room but also in the bedroom, e.g. as a zone light next to your bed, this exemplarily flexible floor lamp by Artemide makes sure that you have a great time while reading.